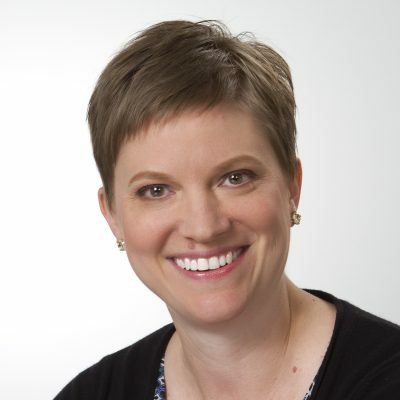 Kathryn Bibeau is the of Vice President of Medical Writing & Regulatory Affairs at Intrinsik Corp. Kathryn is a board-certified toxicologist and certified regulatory affairs professional with over 16 years of experience in the biotechnology, pharmaceutical & healthcare industry. She has been involved in a broad range of development and regulatory activities leading to clinical trials and product registration. Kathryn’s focus is on nonclinical program development and medical writing. She has been involved in the design, implementation, and monitoring of hundreds of nonclinical studies (toxicology, safety pharmacology, genotoxicity, reproductive and developmental toxicity, carcinogenicity) in support of regulatory applications. Kathryn has also been responsible for literature-based human health safety assessments of excipients, contaminants, degradants, and impurities, often eliminating the need to conduct toxicology studies. With her Regulatory Affairs Certification and experience in the current regulatory field in the United States and Canada, Kathryn manages the regulatory and scientific aspects of product development programs including authorship, review, and submission of numerous successful INDs, CTAs, NDAs, and NDSs. Medical writing activities include managing, authoring, and reviewing nonclinical and clinical CTD sections, literature reviews for 505(b)(2) submissions, clinical study reports, as well as ISSs and ISEs. Kathryn has participated in meetings with regulatory authorities as a regulatory and/or nonclinical representative. She also monitors nonclinical studies at international CROs for quality and compliance with GLPs, and has been an invited speaker on GLP regulations and implementation. Authors and reviews clinical and nonclinical sections of regulatory submissions (pre-IND, IND, pre-CTA, CTA, IB, NDA, NDS, MAA) for broad range of therapeutics (e.g., anticancer, corticosteroids, opioids, amphetamines, orphan drugs). Prepares nonclinical testing strategies and data gap analyses for pharmaceuticals and biologics covering a broad range of therapeutic areas. Specializes in impurity qualification assessments for pharmaceuticals (including genotoxic impurities). Manages clients, CROs, and subcontractors to oversee quality (GLP), science, timelines, and budgets for nonclinical studies. Research interest in safety pharmacology and active member of the Safety Pharmacology Society. Toxicology expert for regulatory submissions and meetings.